Waterford Demolition Ireland and UK. Waterford Demolition Ltd have over 15 years experience in demolition across Ireland. 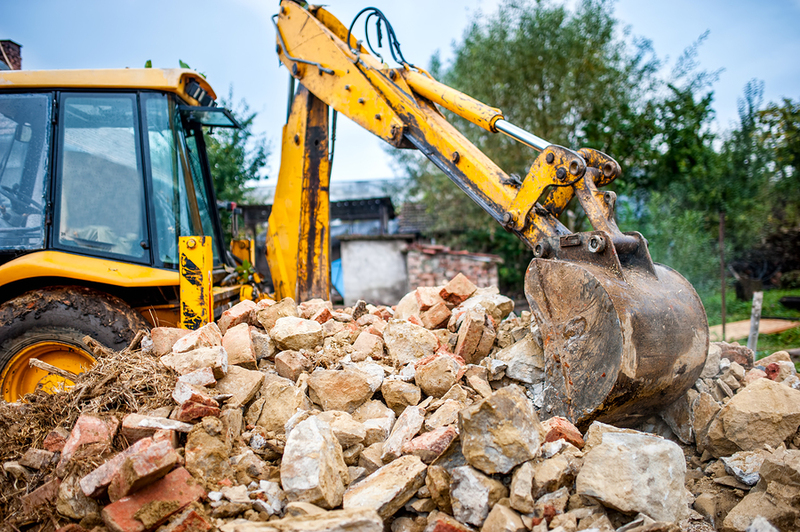 With our team of professionals we can project manage all aspects of a Demolition project with cost effective planning, highly efficient equipment and machinery and with all health and safety issues incorporated in to the plan. We strive to achieve the highest standards and work to a tight schedule so you know you can rely on us from the start to bring a project to conclusion on time and on plan. We also carry out other services including Marine Demolition, Underpinning, Asbestos Removal, Japanese Knotweed Eradication, clean up of Toxic Oil Spills, Gabion Installation and we carry out Civil Engineering work. We can quote for small, medium and large jobs. We can provide a complete, customised service or take on part projects to suit your needs.